This is the first engineering note that we have posted. We are hoping to create an engineering reference library for our use and share information with you. 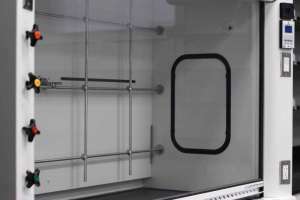 These are some notes about fume hood lattice racks.